As many marinas begin to gear up for the 2019 boating season, now is a perfect time to review and service all safety equipment to ensure readiness for the summer season. 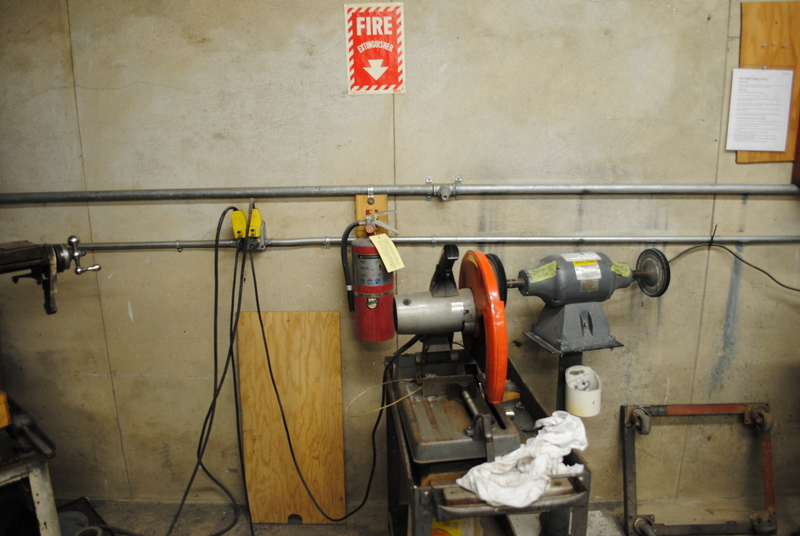 Equipment such as eye wash stations, fire extinguishers, and first aid kits should be serviced. In addition, it is important to ensure these items are easily accessible and properly marked with the required signage. Bottles of eye wash solution are a good first response but the standard requires the ability to flush both eyes simultaneously. 29 CFR 1910.151(C) states that “where the eyes or body of any person may be exposed to injurious corrosive materials, suitable facilities for quick drenching or flushing of the eyes and body shall be provided within the work area for immediate emergency use. As the standard states, an eyewash and/or safety shower would be required where an employee’s eyes or body could be exposed to injurious corrosive materials. However, within the OSHA standard, there is not a clear definition of the size, type, or location of acceptable eye wash stations. The American National Standards Institute (ANSI) provides this guidance under ANSI Z358.1-2014. The ANSI standard provides five key metrics for the proper use and location of eye wash stations. • Maximum travel distance to an eye wash station is 10 seconds or approximately 50 feet. 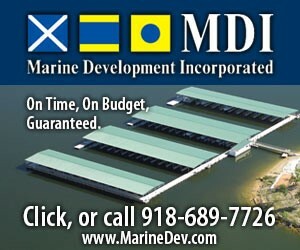 • Required flushing of 0.4 gallons per minute (GPM) at 30 PSI for a full 15 minutes. • Hands-free stay-open valve should activate in one second or less. • The heads of the units (water flow pattern) must be positioned 33” to 53” from the surface on which the user stands and 6” minimum from the wall. • Eyewash fluid must irrigate and flush both eyes simultaneously. Under this standard, the bottle of eye wash solution, while appropriate as a first response, should not be the sole source of eye wash in a facility. Additionally, due to the maximum travel distance limitations, most facilities would require multiple eye wash stations. 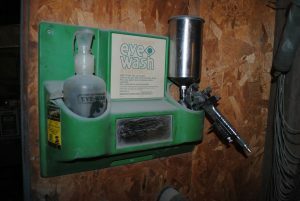 Lastly, eye wash stations should be serviced regularly. If the unit has direct access to a water supply, the unit should be activated regularly to ensure the shower heads operate correctly. A wall mounted tank style unit should have the water changed at regular intervals. Similar to the eye wash station, multiple regulatory standards dictate the proper use, size, and location of fire extinguishers. From the OSHA standards, 29.CFR.1910.157(c)(1) states the employer shall provide portable fire extinguishers and shall mount, locate and identify them so that they are readily accessible to employees without subjecting the employees to possible injury. Also within that standard is a requirement that the employer shall assure that portable fire extinguishers are subjected to an annual maintenance check. The employer shall record the annual maintenance date and retain this record for one year after the last entry or the life of the shell, whichever is less(29.CFR.1910.157(e)(3)). The National Fire Protection Association (NFPA) delivers the guidance on the size, type, and location of extinguishers. Under NFPA 303 regulations for marinas and boatyards, the maximum travel distance to an extinguisher is seventy five feet. NFPA 30A regulations for Marine Fueling would require an 80B:C type fire extinguisher to be located within 100 feet of a fuel pump. NFPA standards can be viewed as a best practice. Some states have wholly adopted NFPA regulations as the state wide fire code. Other states are using alternative codes. Be sure to check with your local fire department to know which code is being used in your area. Within the same OSHA standard that requires eye wash stations there is also a requirement for first aid kits. Additionally, depending on the location of the facility and the proximity to medical care, the standard requires a person on site to be trained to deliver first aid. 29.CFR.1910.151(b): In the absence of an infirmary, clinic, or hospital in near proximity to the workplace which is used for the treatment of all injured employees, a person or persons shall be adequately trained to render first aid. Adequate first aid supplies shall be readily available. Unfortunately, the “near proximity” portion of the standard leaves a gap for differing interpretation. However, as a best practice, if there is not medical treatment within eight to ten minutes of your facility, then you should have several staff members trained in first aid. As the summer season approaches it is a great time to take an inventory of your first aid supplies. Supplies that have passed the expiration date should be discarded and supplies should be fully restocked. An important aspect of a good safety program is employee training. As seasonal employees come on board, those employees should be trained on the location and proper use of safety equipment. The equipment should be properly marked with signage to identify the location. Safety equipment should always be accessible.